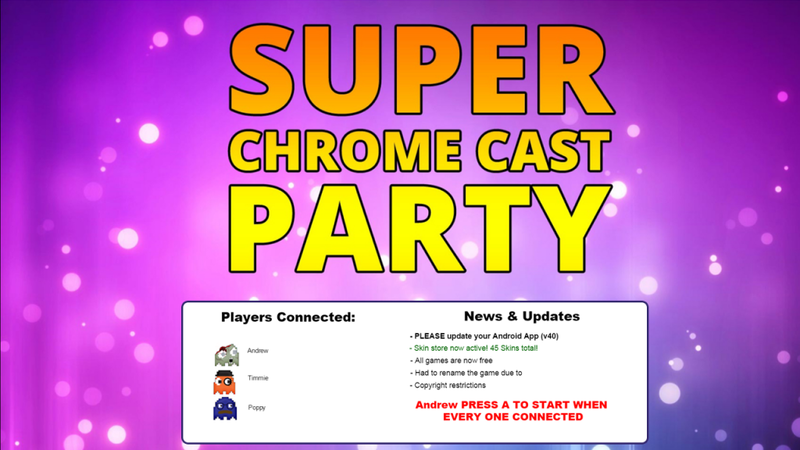 Super Chromecast Party its a bunch of games to play with your friends using your phones and your Chromecast device connected with a TV. That game collection its simple but fun. The games consist mostly on jumping while you try avoiding enemies but each one of them have a little twist that make them different from each other. 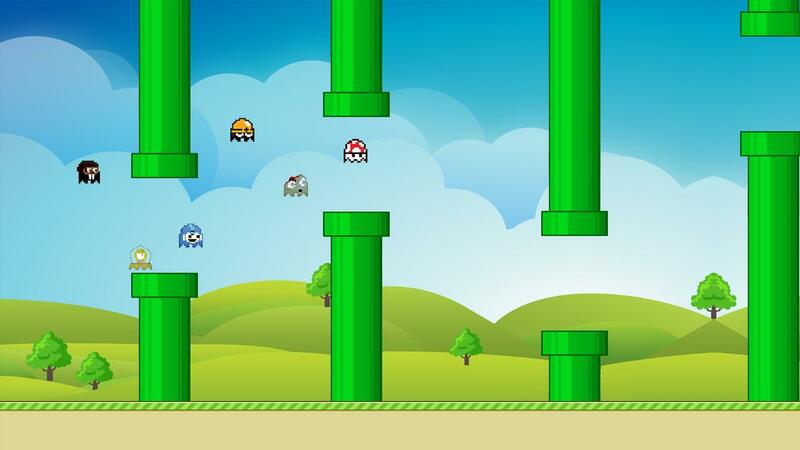 You can play with up to six friends simultaneously and compete against each other. Super Chromecast Party works pretty well. The controls are smooth. I’m sure you will have some fun with those mini-games playing along with your friends. Note: At the time we write this post, the game is free.